All I can say is that modern Harleys are so uncool; fuel injection, electronic ignition, electronic everything else and bells and whistles galore!!!! Recently a customer bought a set of modern pipes to put on his chopper... and they had oxygen sensors, not something he needed on his older machine. So a set of plugs to block up the holes were required. 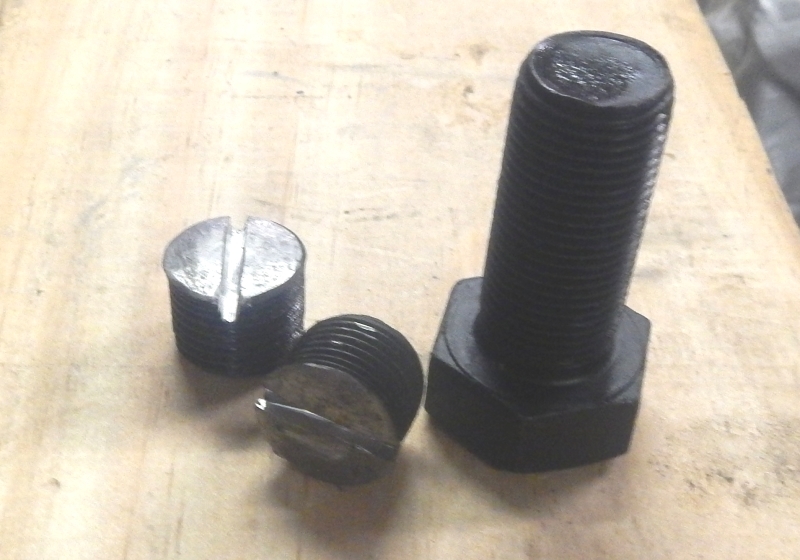 Simplest solution was to grab an 18x1.5 bolt from the fasteners place (Konnect is the closest). NOt quite so simple as they had to hunt a store that had some, but we got the bolts within two days. To cut to length, I screwed the bolt into a nut and then cut a section of the threaded end off to the width of the bolt... made sure I wound it out a bit before fully cutting it off though, so I could unscrew it once cut all the way. Then used a ball pene hammer to pene over one end. 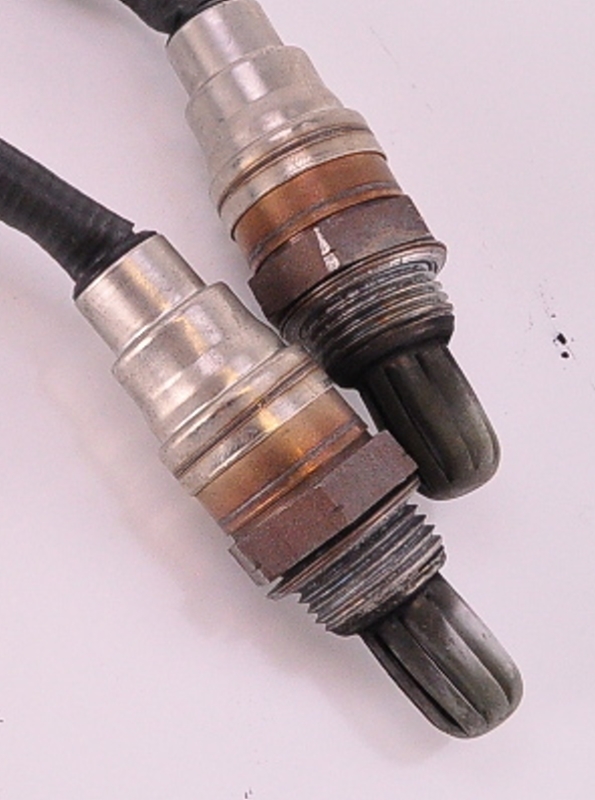 This done so the plug would pull up tight when it is screwed into the sensor thread on the exhaust pipe. Finally a double cut with a 1mm angle grinder blade and the plugs are ready to screw in. A bit of heat proof loctite or similar and the pipes will be plugged. Job took 15 minutes.